During this edition of the Festival, five new works will by created by: Klaus Klinger Germany), Wallride (Sweden), Paweł Paulus Mazur (Poland), Lucas Lasnier aka Parbo - Kidgaucho (Argentina) and Clemens Behr (Germany). The artists will interpret the slogan "Is everything for sale?" 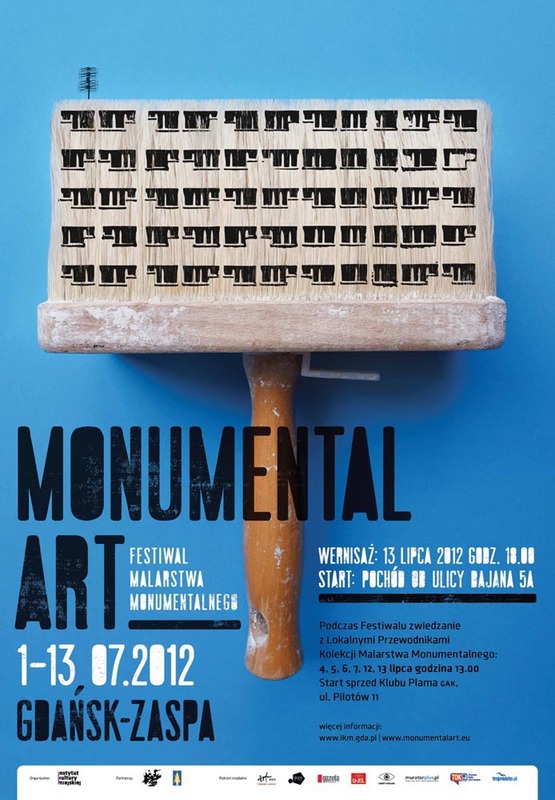 During the Monumental Art Festival 2012, the monumental art collection may be visited together with its hosts – inhabitants of Zaspa and surroundings, who have been prepared to take the role of the Local Guides.